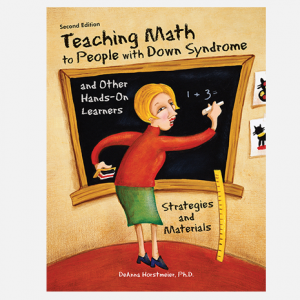 This commemorative 10th anniversary edition of Gifts includes 10 new personal stories, along with where-are-they-now updates on many of the children and families featured in the first edition. 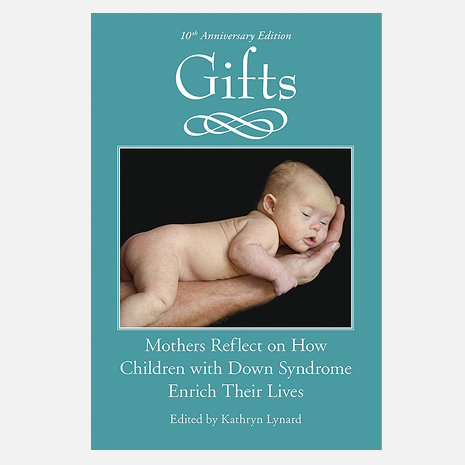 Gifts is the much-loved collection of over sixty essays written by mothers who share their truths about raising children with Down syndrome. Powerful then and powerful now, it affirms over and over that a life with an extra chromosome is one worth living. 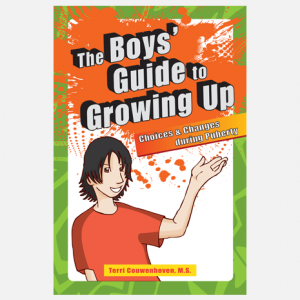 Kathryn Lynard is a writer, advocate, consultant, and mother of seven living in Salt Lake City, Utah. 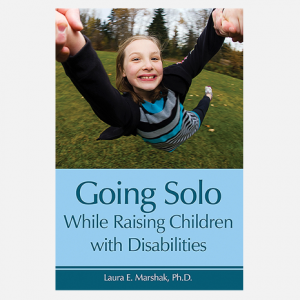 She is the editor of two anthologies about motherhood, and the author of The Year My Son and I Were Born: A Story of Down Syndrome, Motherhood, and Self-Discovery (Globe Pequot Press, 2007).